quantities. 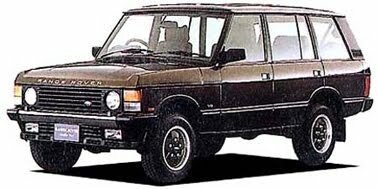 No companies imported the Range Rover for many years before they gave up. 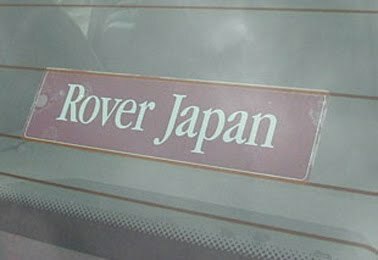 threat to take marketshares from the top premium Range Rover. So the task was huge. 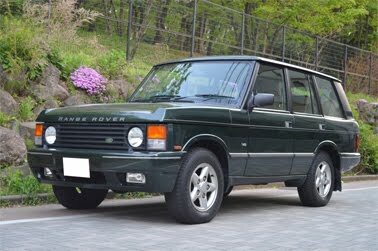 In 1990 the Range Rover was available in Ardennes Green micatallic or Aspen Silver metallic colour. 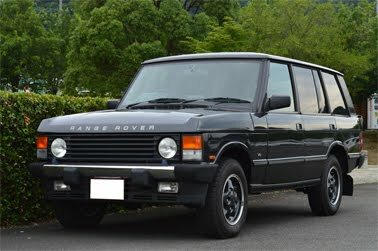 In 1993 was the 108" wheelbase Range Rover LSE introduced as Range Rover Vanden Plas. 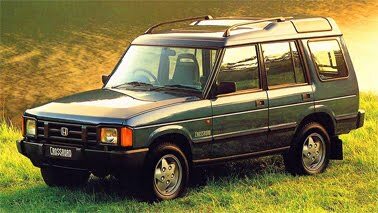 1100 and 1300 (Austin/Morris 1100/1300) had been imported over years and had been like a cult. 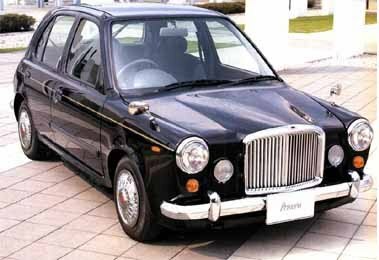 Much more known in Japan was the Vanden Plas than the more US-phrase like LSE. 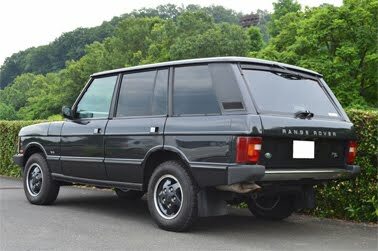 Range Rover Vanden Plas proved the exclusivity that the former coachbuilder had in earlier years. 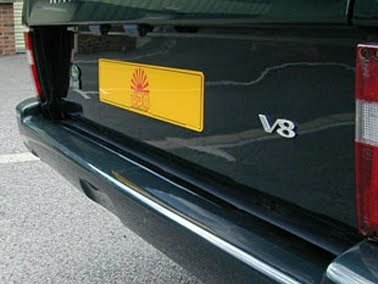 and V8-badges on the front wings. 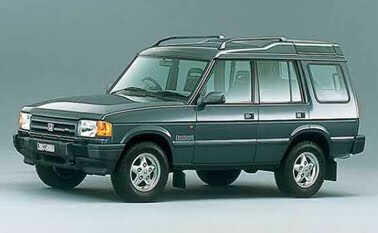 Honda sold Land Rover Discovery as Honda Crossroad in Japan from 1993 untill 1996.
was mounted on front wings and at the sparewheel cover. 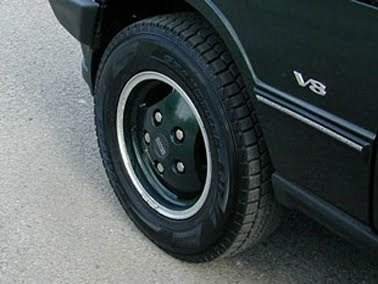 Also the steeringwheel had the Honda logo embossed in the centre. Yearly sales were estimated to be 1.200 vehicles, but only 300 to 500 was sold each year. 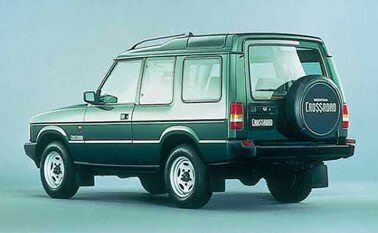 3 door and 5 door Honda Crossroad versions were sold in Japan and the customers could only order 3.9 litres EFI V8 versions. 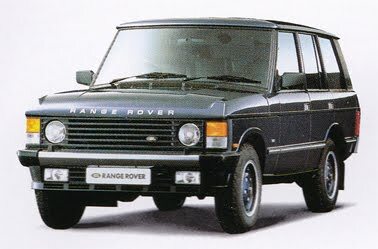 were sold in both 3 and 5 door versions and could be ordered with either petrol or diesel engine.